Get more for your money at the Quality Inn and Suites hotel in Vacaville, CA. 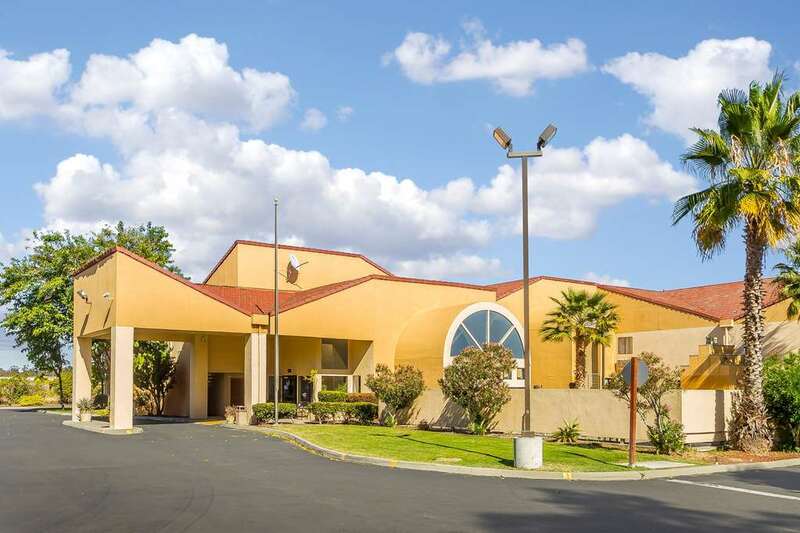 Our convenient location near I-80, between Sacramento and San Francisco, makes this hotel your ideal lodging destination when traveling for business or pleasure. For your convenience, our business center offers access to copy and fax services. Guest laundry facilities are available, too. We also have ample parking for buses and trucks. Additional must-have amenities include free WiFi, free hot breakfast, outdoor pool and a spa. We invite you to relax in your guest room, which features a refrigerator, microwave, coffee maker, hair dryer, iron and ironing board. Also, earn rewards including free nights and gift cards with our Choice Privileges Rewards program.